The Airbnb space in the shared economy has grown faster than anyone could have predicted. We have clients today that are full-time hosts, who started out thinking it would just be a fun side hustle. But the success of Airbnb hosts has not come without attention. 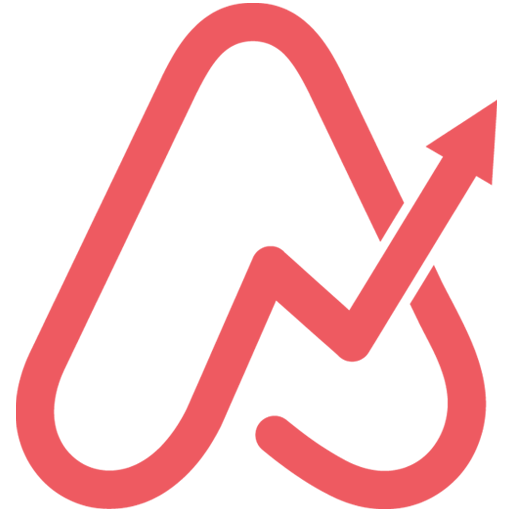 With the growth of the Airbnb market, comes greater scrutiny from the regulatory agencies as well as taxing authorities around the world including the Internal Revenue Service (IRS) in the United States, the Canadian Revenue Authority (CRA), and Her Majesty’s Revenue & Customs (HMRC) in the United Kingdom. If you’re making money on Airbnb, government agencies are going to look for their “fair” share and that means you as a host, you need to stay current with your Airbnb tax requirements and the accounting that comes with it. 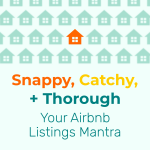 Here are our “musts” for staying on top of your tax and accounting for Airbnb hosts. Most of us are aware that we need to file taxes annually. 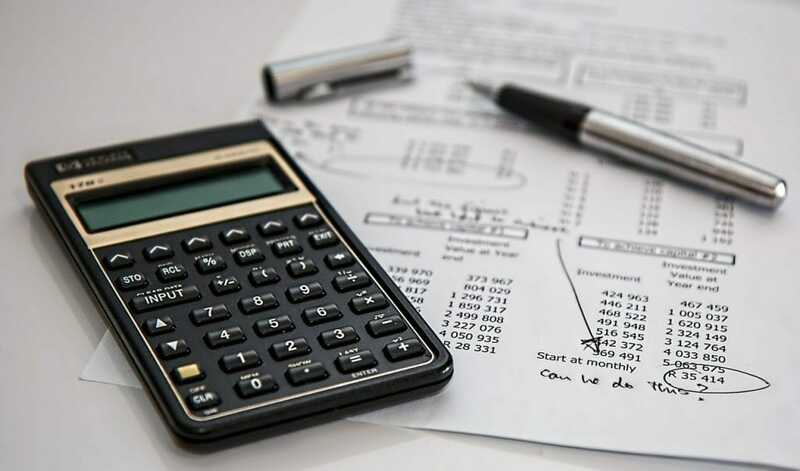 What many business owners, or hosts for that matter, don’t know is that depending on how much you make, you may be required to pay monthly and quarterly taxes or face a penalty. An income tax: a tax on profit, that is, earnings less deductions. This tax is more intuitive. That means you need to understand both your local regulations and track your profits, which are taxable. In addition, for quarterly payments, you should be calculating your potential tax liability throughout the year. This is often news to many of the clients we advise, so we’re providing some details here. And as a side note, we cover specifics for the UK, Canada, and US. If we don’t cover your tax agency, that’s okay. It’s very likely there are similar rules, as many of the industrialized countries taxing authorities have either revenue-based (taxes on gross earnings) or income taxes (earnings less deductions). If you don’t pay taxes then chances are you live in the Bahamas or will be audited soon. We hope it’s the former. In the US, quarterly taxes are due on April 15 (Q1), June 15 (Q2), September 15 (Q3), and January 15 (Q4). If you miss a quarter, don’t worry too much, unless it’s the last quarter, you can always catch up. Similarly, in Canada, “installment payments” are due March 15, June 15, September 15, and December 15. In the UK, your Self Assessment tax bill is due July 31, with the balance needing to be paid up by January 31 of the subsequent year. 100% of your prior year tax. Total tax in prior years is generally the amount on your prior year Form 1040, Line 63. As of 2018, the interest rate for underpayments by individual taxpayers is 4 percent. We recommend checking the general rules and if you’re close, then looking at the more specific guidelines or contacting your accountant. You’ve already paid more than 80% of all the tax you owe. As mentioned earlier, each payment is half your previous year’s tax bill. Payments are due by midnight on January 31st and July 31st. According to the HMRC, if you still have tax to pay after you’ve made your payments on account, you must make a ‘balancing payment’ by midnight on January 31st of the next year. Check your country’s local regulations on estimated payments, as in our experience, penalties for underpayment are common across industrialized countries and country members of the Organisation for Economic Co-operation and Development (OECD), who all share similar tax rules. 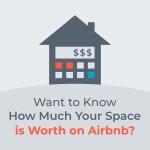 Given the attention that taxing authorities are giving to homesharers, it is imperative that you keep track of your Airbnb business’s numbers. If a tax authority suspects you don’t know your numbers or are making them up, they will dig further. These numbers dictate when you file and how you file. If you do not keep up with your numbers, the IRS, CRA, or HMRC will be easily able to penalize you and disallow deductions. Banking. Setting up a completely separate bank account for your business. We want this bank to be completely separate from your personal accounts. Automation. Linking that account to Quickbooks or Wave: This way, your business and personal expenses are kept separately. Categorize. Once your data is in, now you want to sort your data in your software. Major categories for hosts are: rents, repairs, supplies, and of course, cleaning. 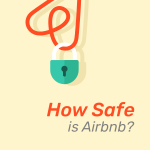 Is a corporation a good idea for your Airbnb taxes? 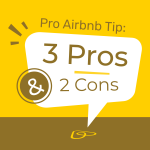 While we aren’t lawyers and cannot give legal advice, we are very clear that there are several benefits to incorporating your Airbnb business. Most countries have their own form of what in the United States is a Limited Liability Company, which is a flexible legal entity with a simple taxation regime. It is important to note that at certain income levels, a Corporation may be the best option, but this will depend heavily on your income projections and how long you plan to operate your business, which is another reason why it is so important that you keep an updated accounting system. As a business person, you need to breathe the numbers of your business. 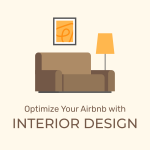 Knowing your numbers inside and out is the best investment you can make in your Airbnb business. 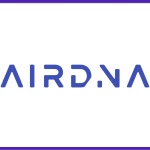 For guidance on how to track your numbers or how to learn the Airbnb tax rules that matter to you, feel free to reach out to us at Shared Economy Tax, we’re happy to help.